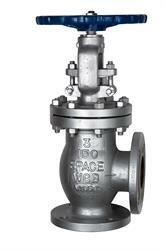 Angle Globe valves regulate flow in a pipeline and provide positive shut-off capabilities. 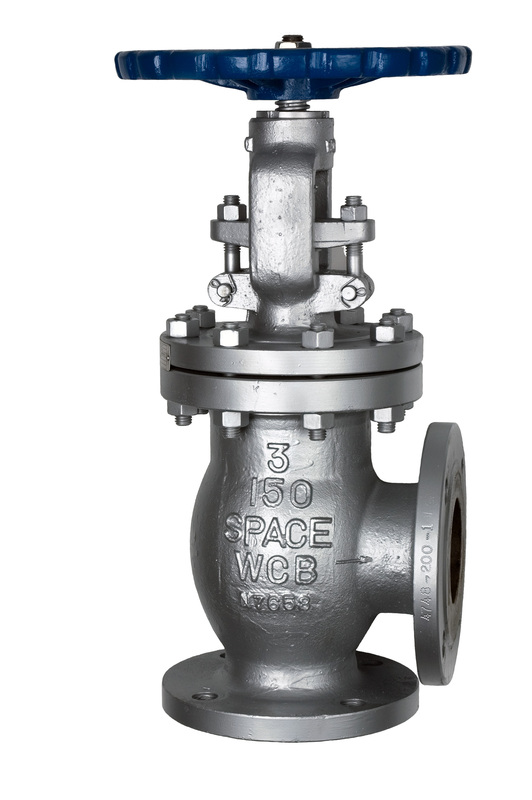 This angle globe valve comes with a stop check feature that offers the backflow prevention of a non-return check valve. The steel body of valve 012412 has aluminum bronze internal trim designed for seawater service and is commonly used as manifold and overboard valves such as bilge and ballast systems. The pressure rating is 150 lb. This valve has rising stem operation.